Last Sygic Webinar was addressing our integrating partners and turned focus towards integration options of increasingly popular 3D version of Sygic Professional Navigation for fleets. Webinar explaines different integrating possibilities of Sygic 3D Professional Navigation as well as migration process from 2D to 3D version of the product. Webinar was hosted by Radim Cmar, Business architect at Sygic Business Solutions, and Viktor Bielko, Head of Product Development at Sygic Business Solutions. To sign up for Webinars, follow to the subscription form. 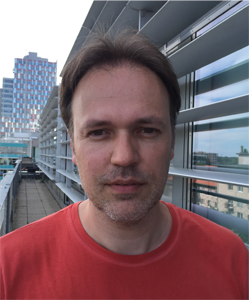 Radim is a true visionary that came to work for Sygic after a successful career at IMEC, Belgium. He defines Sygic’s system integration solutions and business applications that meet target business needs to augment external enterprise system processing. 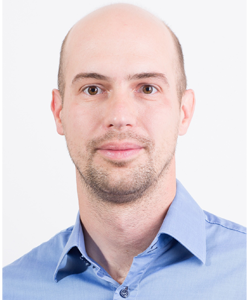 Viktor works in Sygic for 7 years and leads a talented team of product managers. He is harnessing ideas and shaping new products. With ceaseless innovation, he designs and builds cutting edge technical solutions for Sygic clients.